WMS Develops robust & business-centric e-Commerce Platforms. We don’t just provide an e-Commerce platform to you, we engineer a solution that perfectly complements your business. WonderSoft Multimedia Solutions (WMS) is among the few leading companies in the IT services and solutions industry which are well-recognized for developing brilliantly functional and technically astute e-commerce platforms. What drives our designs is the indigenous intelligence and a complete understanding of the definition of an effective e-Commerce platform. We, at WMS, provide your business with a state-of-the-art e-Commerce platform that leaves your customers with an awestruck shopping experience. If you are looking for an eCommerce web development company, then WMS can help you with our innovative eCommerce solution with 100+ advanced features. We work with leading brands and companies, providing cutting-edge technology, creative design, and business expertise. Irrelevant to the device on which the customers are accessing your e-Commerce platforms, for our clever developers size DOESN’T matter! WMS development team’s true genius empowers your e-commerce platform to function at a speed Faster than The Flash with unlimited functionalities. How WMS Helps in Building Successful eCommerce Websites? 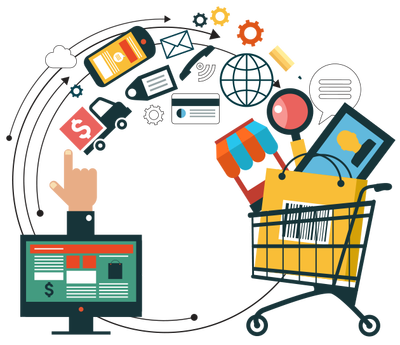 WonderSoft Multimedia Solutions has a very strict, simple and spot-on protocol when it comes to developing e-Commerce platforms. E-commerce industry is the frontier which sets the era of digital business apart from the age of traditional one and WMS is amongst the domain leaders. We work with well-strategized methodology. Our approach is to create user-friendly eCommerce store with few & easy procedure of checkout. 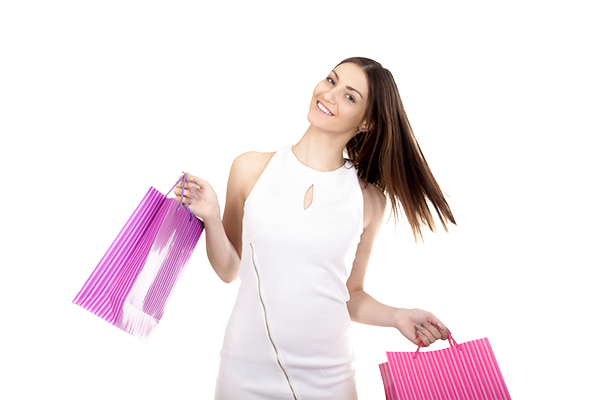 We design efficient & flawless shopping cart with multiple features. Flat Shipping charges / Pin code based shipping charges calculation and free shipping for orders over X amount. Gift wrap option with configurable gift wrap charges and redeem discount coupons. Third party Shipping partner integration like FEDEX, Bluedart and secured Payment Gateway integration. Ready to create Ecommerce development services with WMS? WMS is absolutely unmatched at developing web-applications which perfectly cater to you, because we understand your business goals. So, give us a call and be ready for an amazing e-commerce website!